needs, in a professional, friendly and relaxed atmosphere. 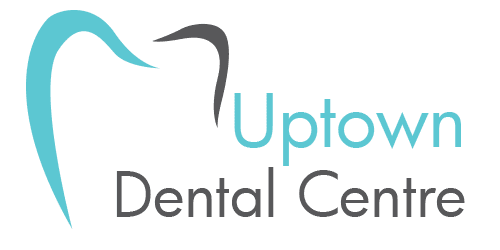 Free Conulstation at Uptown Dental Centre Today! so your dental care won't impede on your daily schedule. Visit Your Dentist & Be On Your Way! We Offer Free Consultations for Invisalign®Treatments at Uptown Dental Centre. Book Your Appointment Today! 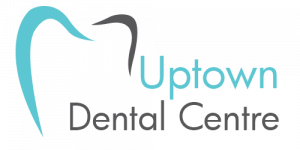 Our Dentists in Edmonton are always accepting new patients at Uptown Dental Centre. We are a full-service family dental practice located in downtown Edmonton. 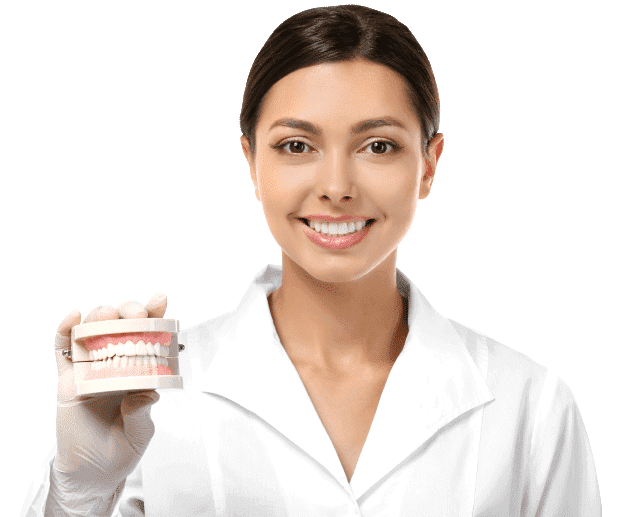 We offer a complete list of general, restorative and cosmetic dental services, including cleanings and exams, crowns and bridges, and tooth whitening. 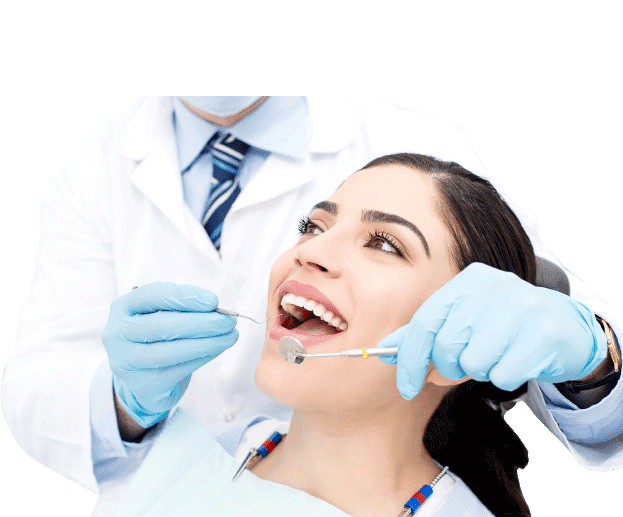 Our team of experienced professionals is committed to providing quality oral health care that’s personalized to your needs in a relaxed and friendly environment. 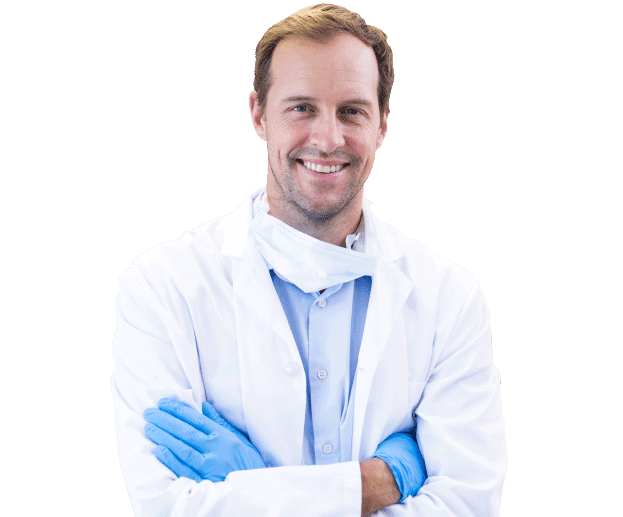 Book your next appointment with our dentists in Edmonton today! Provide Quality Oral Care, On-Time Every Time. We Have 5 General Dentists, 3 Hygienists and 3 Dental Assistants To Serve You. Staying informed with the latest dental news or learning new tips & tricks to assist in maintaining your oral hygiene is important for an individual. We try to provide relative and informative information for our patients with our blog, however if you have a particular topic you would like to learn more about, ask us and we will try to post a blog for you! We Are Your Downtown Edmonton Dentist!